Viknesh Vijayenthiran August 27, 2018 Comment Now! 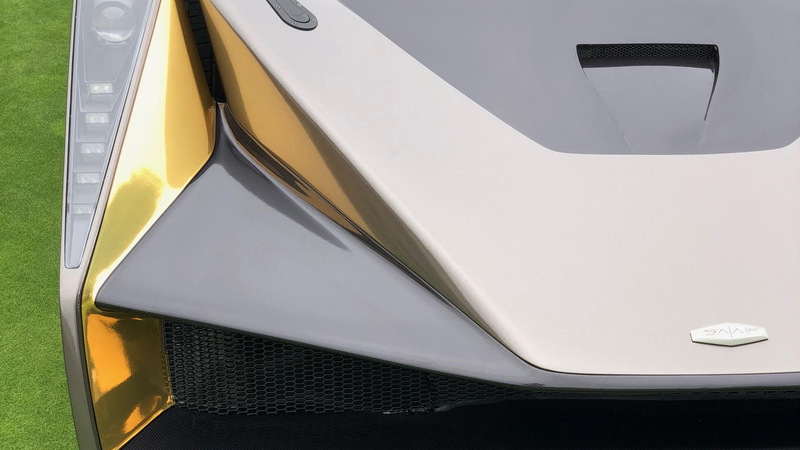 From the man who brought us 2007's stunning Mazda Furai concept comes a coach-built supercar called the Salaff C2. 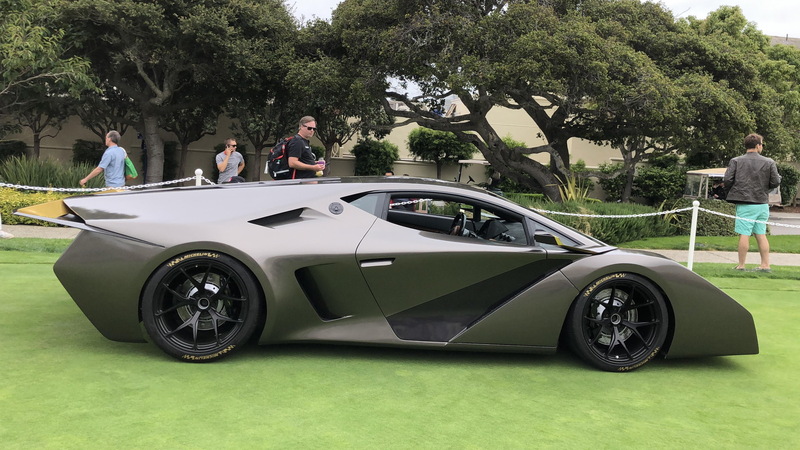 It made its debut Friday in Monterey, California and later presented on the concept lawn during Sunday's Pebble Beach Concours d'Elegance. Salaff was founded by American automotive designer Carlos Salaff. From Rochester, New York, he is a graduate of California's Art Center College of Design and spent most of his professional career at Mazda. 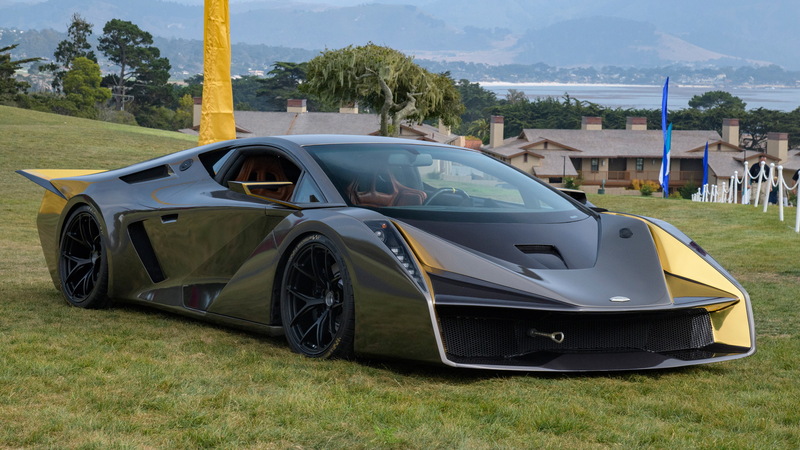 He left the automaker in 2013 to establish his own design and coach building business, following in the foot steps of other distinguished automotive designers such as Ken Okuyama and Henrik Fisker. And his first model to be put into—limited—production is the C2. 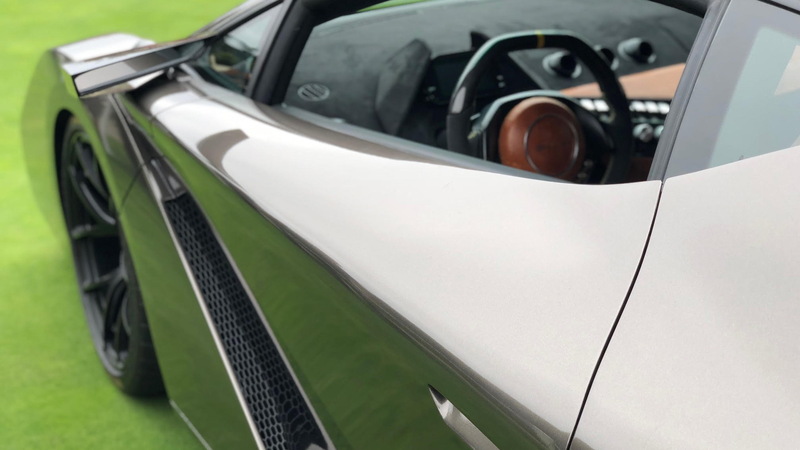 There isn't much in the way of details, with Salaff only confirming that the underpinnings were borrowed from the V-10-powered Lamborghini Gallardo, with the particular donor coming with a gated manual shifter. The exterior and cabin are all Salaff designs, with inspiration said to have been drawn from classic racers like the Ferrari 330 P4, Porsche 917 and Peugeot 905. The C2 is part of a three-car lineup that Salaff is calling the Caden Collection. There's also a C1, a another mid-engined supercar but with a McLaren F1-style three-seat layout, as well as a C3, which we're told will be more of a traditional front-engined grand tourer. The cars will all be built to order with customers able to choose between carbon fiber or hand-beaten aluminum for the exteriors. 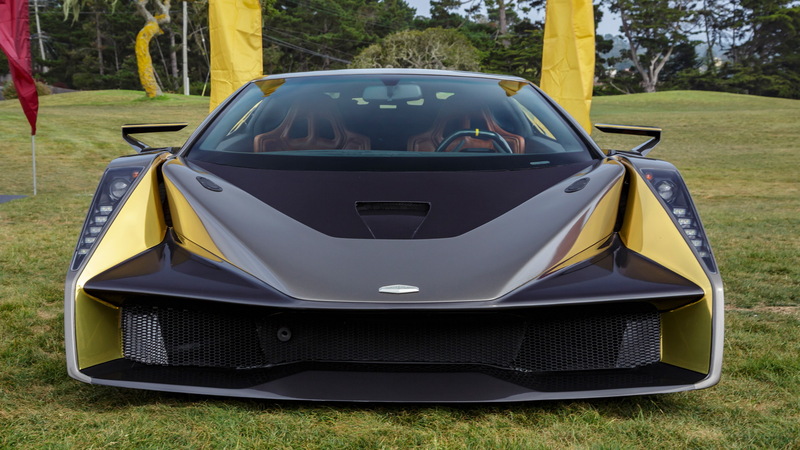 For our complete Monterey Car Week coverage, head to our dedicated hub.